MAKE AN IMPACT, EVERY DAY. 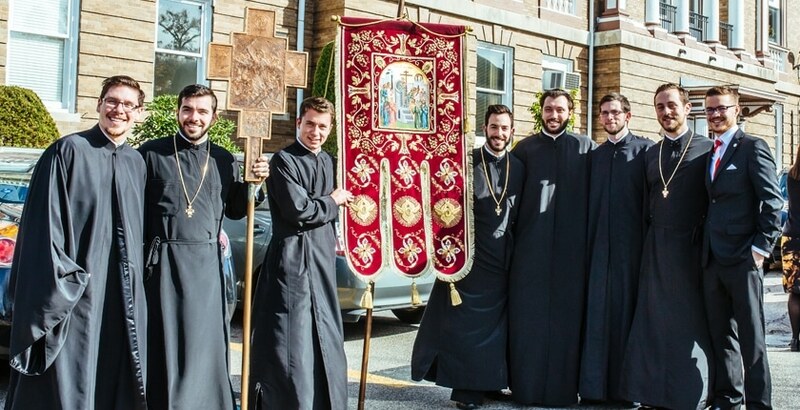 When you make a gift to Hellenic College Holy Cross Greek Orthodox School of Theology (HCHC), you’re making an investment that has long-term benefits. Through your gift, you make a meaningful impact on the lives of our students. 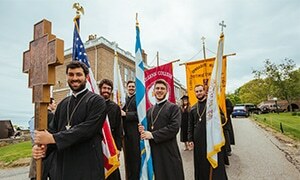 As the only accredited Orthodox Christian college, school of theology, and seminary in America, our primary objective is to educate and prepare young men for ordination to the holy priesthood, along with women and men for a lifelong commitment of lay service to our Church and the community at large. Gifts from YOU, our alumni, parents, and friends, are the foundation of our continued success. Your gift to the HCHC Annual Fund provides much-needed financial aid to ensure that access to an HCHC education is available to all eligible students, regardless of financial need. In addition, annual fund gifts bridge the gap between what the school receives in tuition and what it actually costs to educate each student, keeping tuition increases to a minimum. It also supports the budgets for many valuable programs on campus that make the HCHC experience unique. Your support is an added investment in HCHC and an affirmation of the good work we are doing every day in and out of the classroom. Now is the perfect time to make your move, make it count, and support HCHC! 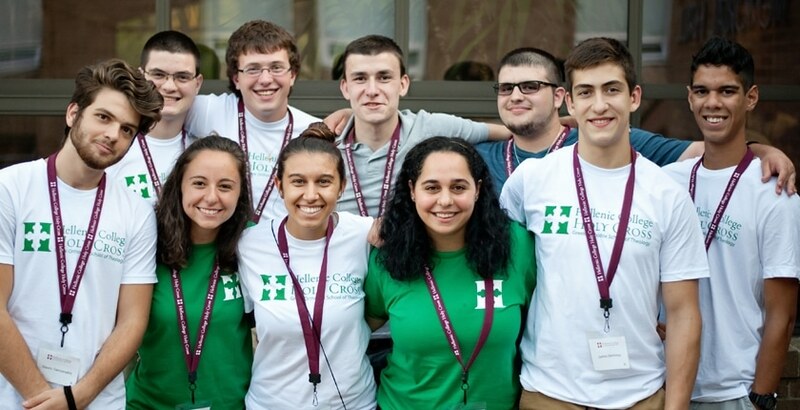 As you search for ways in which you can support Hellenic College Holy Cross, please contact us for assistance.